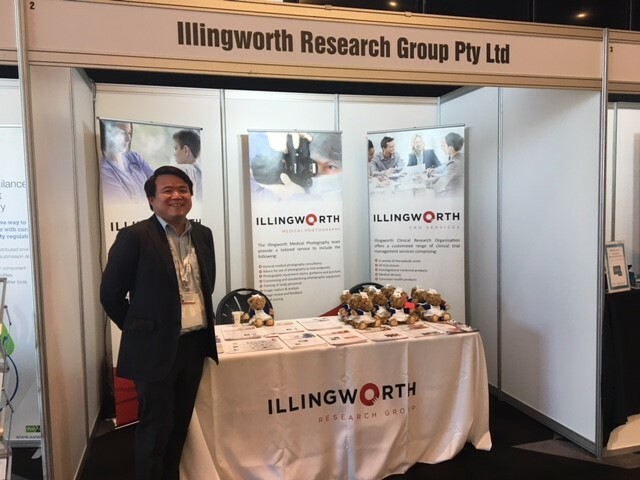 It’s been a busy couple of days for our Vice President of Strategic Development, Helen Springford and Research Nursing Project Manager, Emmanuel Lee at our debut conference in Sydney, Australia. The ARCS Conference 2018 was the perfect platform to meet pharma, biotech and industry porfessionals. Having launched our own off-site research nursing in Australia at the start of this year we were keen to take the opportunity to continue to highlight the new services on offer for Australian patients. The conference itself proved to be a great couple of days and will hopefully be the first of many in Australia for us. We particularly enjoyed making some great new contacts who share our passion for putting the patient back at the heart of the trial. We were also able to take some valuable time out to enjoy the sessions held at the conference. There were some great discussions particularly within the industry, research institutions, government and academia involved in clinical research. Finally, we’d like to apologise to anyone who came to see us after we ran out of our Illingworth Teddy Bears… they are just so popular they get snapped up quickly! Be sure to catch us at future events for one. Those of you that did get a bear please share your pictures from your travels to with us. Tweet us at @illingworthrsch! Or on Instagram @illingworthresearch.